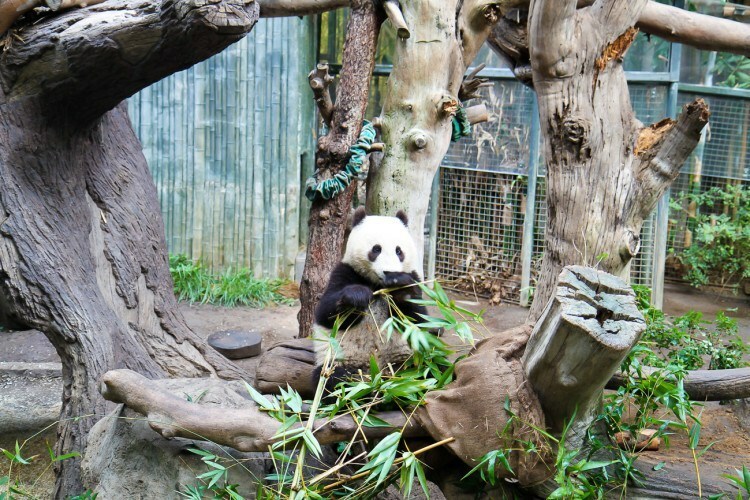 Here are 13 ways to buy discounted tickets to major San Diego attractions like LEGOLAND, SeaWorld, San Diego Zoo, Balboa Park museums and more. 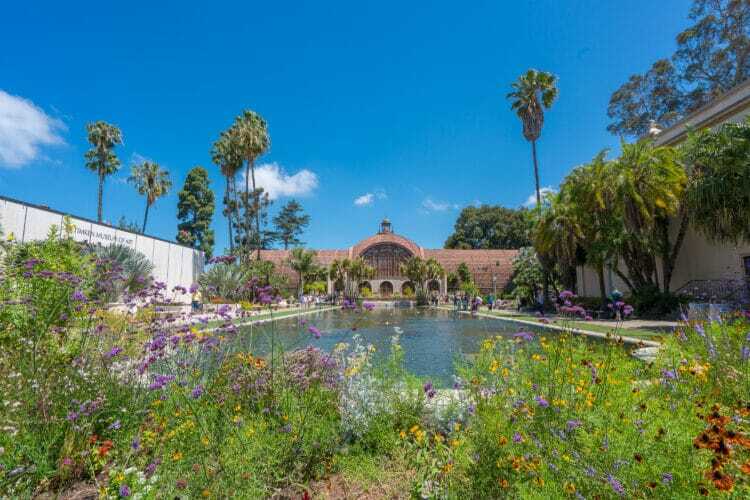 The best free things to do in San Diego should be on your itinerary anyway. Find out which beaches, annual events, parks, walking tours and more don’t require cash from your wallet. 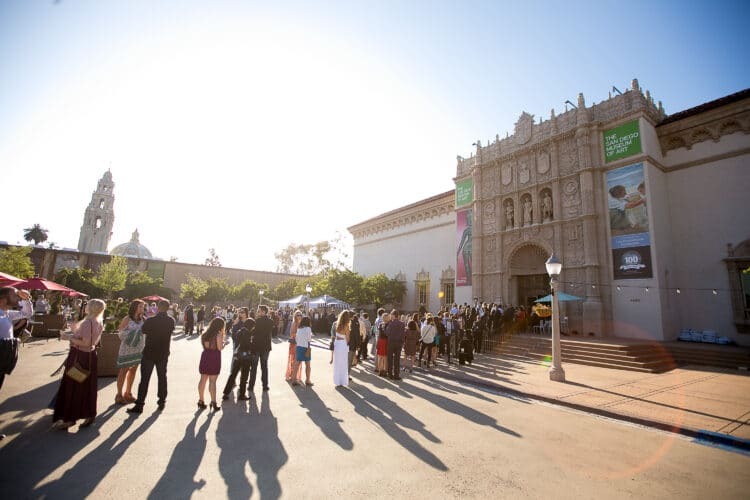 San Diego museums cater to artists, archeologists, surfers, kids, photographers and a myriad of interests. The ones on this list are the most visited. 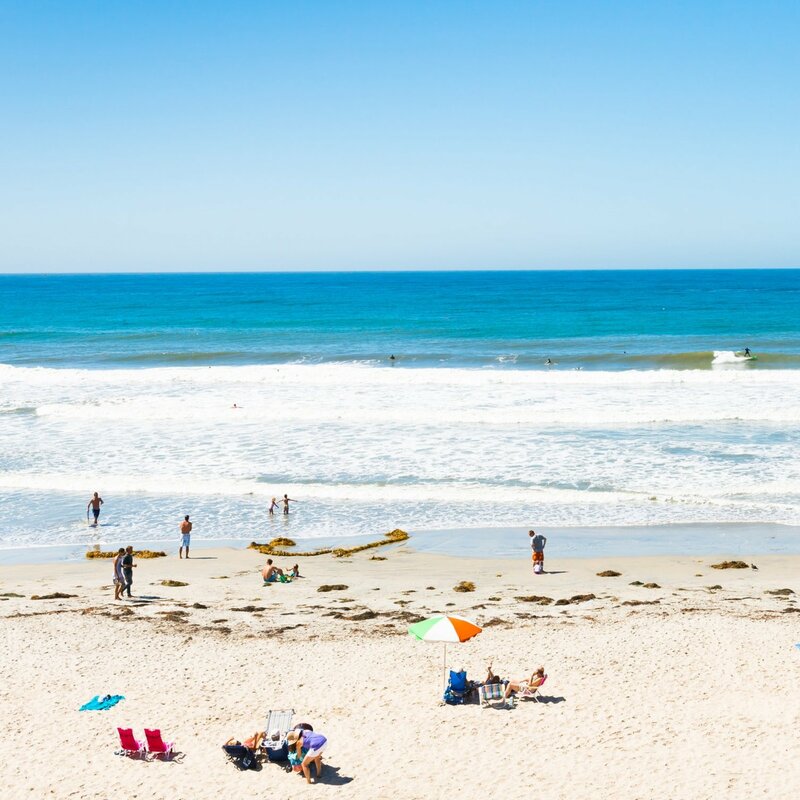 There’s more to San Diego than beaches and sunshine. 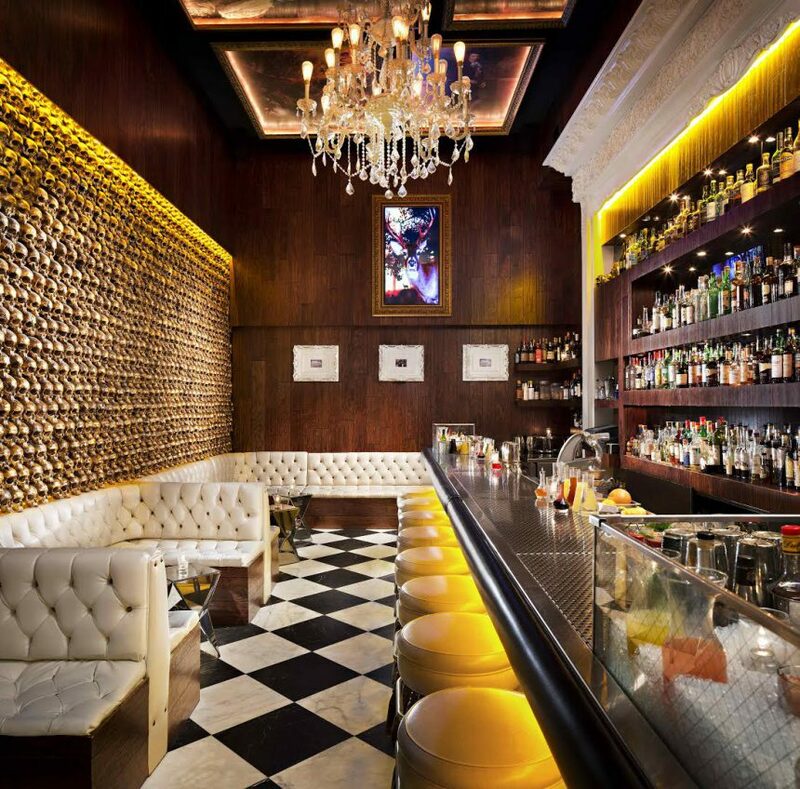 Downtown San Diego is our vibrant urban center that is a hub of business, pleasure, and our nightlife scene. 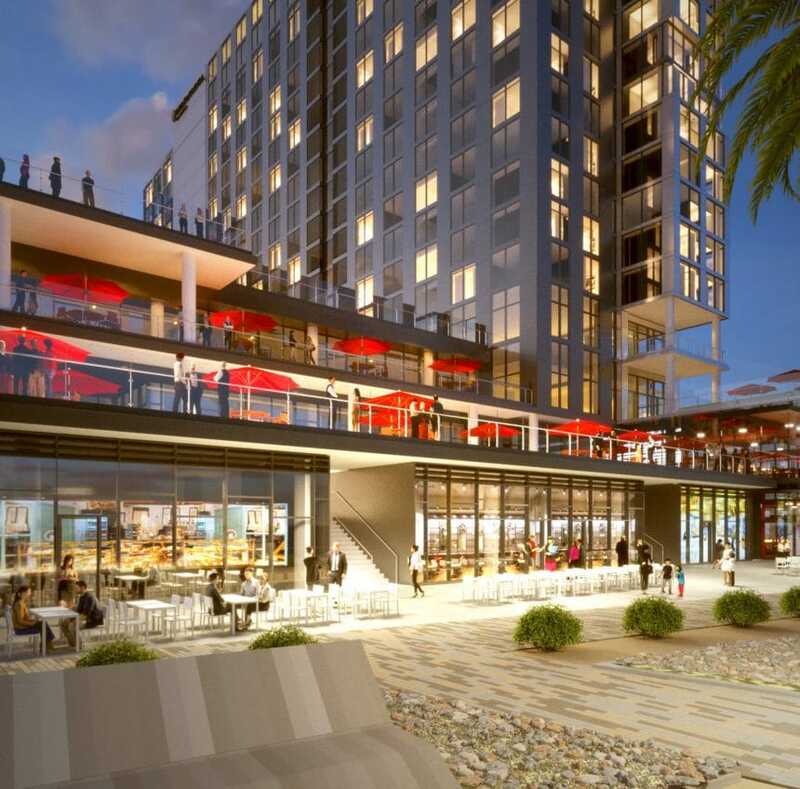 Find chic boutiques and fine arts, the New Children’s Museum®, Petco Park® (home of the San Diego Padres®), gourmet restaurants, and all the other amenities you’d expect in a thriving metropolitan environment. Downtown San Diego isn’t just one destination. You can divide it up into smaller enclaves that each have their own unique vibe and attractions. There’s Columbia, where you’ll find most downtown’s tallest buildings and a lot of the waterfront attractions like the USS Midway Museum® and the Maritime Museum. The Core neighborhood is the heart of San Diego’s government, as well as a commercial center with some great shopping. Cortez Hill is quieter and mostly residential, though it’s also the home of the historic (and notably tall) El Cortez hotel. The Gaslamp Quarter was the birthplace of downtown and is the epicenter of nightlife in San Diego. Little Italy was originally home to scores of fishermen from Italy but is now one of the go-to areas in the city for the best food and drink. Why not take a deeper look into the neighborhoods of Downtown San Diego to decide where you need to be to get everything you want out of your visit? One of the best things about exploring Downtown San Diego is that so many of the major attractions in the area are within walking distance of each other. 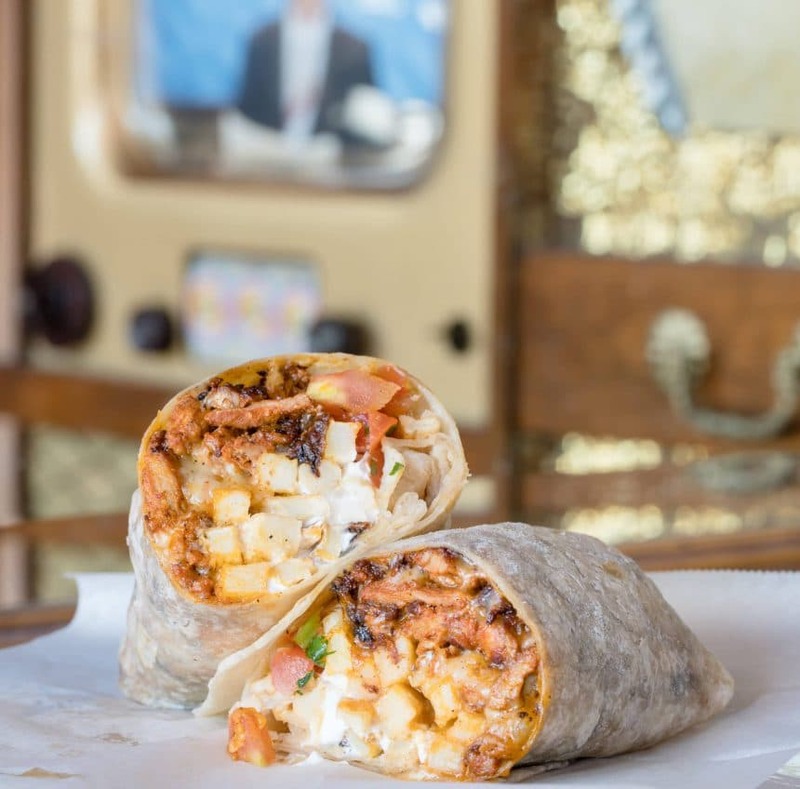 Our list of favorite things to do in Downtown San Diego is fairly long because there are so many sights and activities packed into a relatively small space. 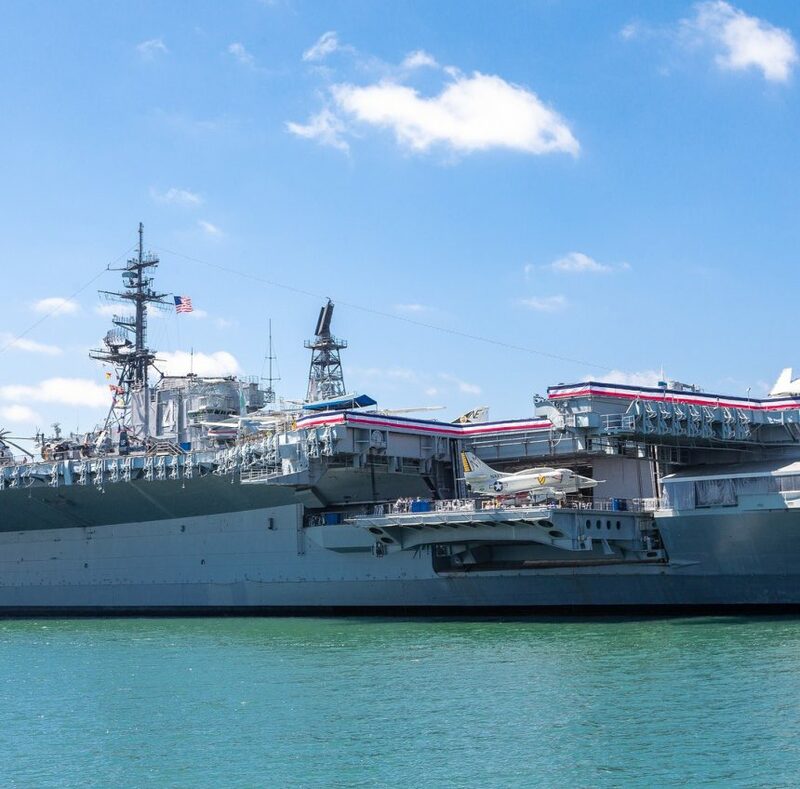 If you are only in San Diego for a short time, make a point of stopping into the USS Midway Museum, which lets you explore a vintage Navy aircraft carrier as part of guided tours or at your own pace with or without an audio tour. The New Children’s Museum is a must-do for families with young kids who will love the hands-on exhibits and opportunities to make art. 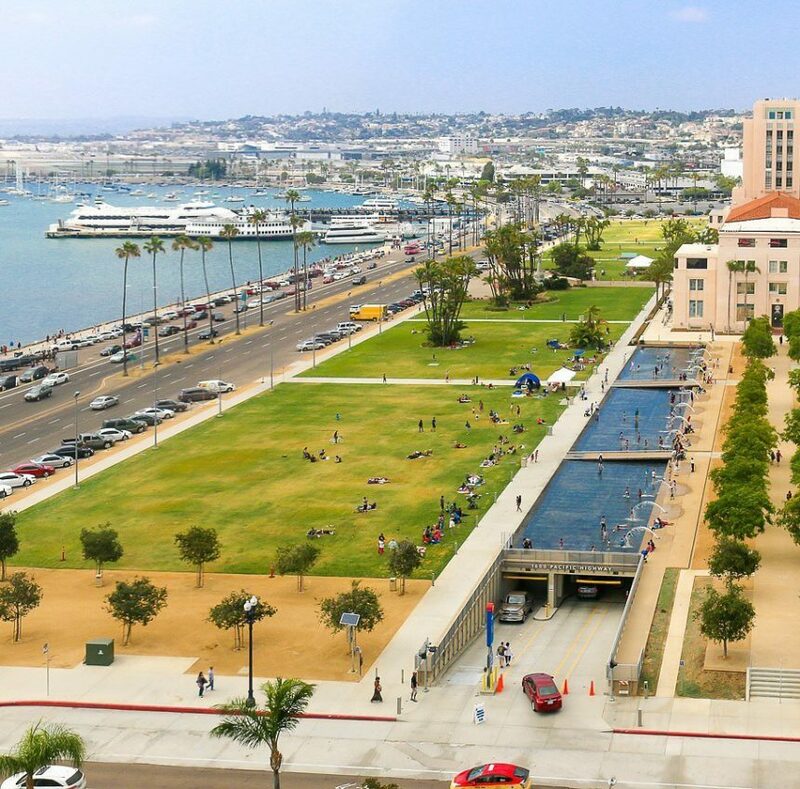 There’s also the Museum of Contemporary Art San Diego, though if you’d rather be outdoors why not visit San Diego Waterfront Park? It’s the perfect place to people watch — or hit the splash pad with kids — after grabbing a bite in Little Italy. In the summertime, they show movies, have musical performances, and host events. Of course, don’t discount the fun you can have simply wandering around the city and going where your feet take you. You’re sure to encounter something fun and interesting every few blocks. There are lots of places to stay in Downtown San Diego, for every budget and every preference. I’ve put together a list of the best hotels in downtown San Diego but also wanted to highlight some of my favorites here. 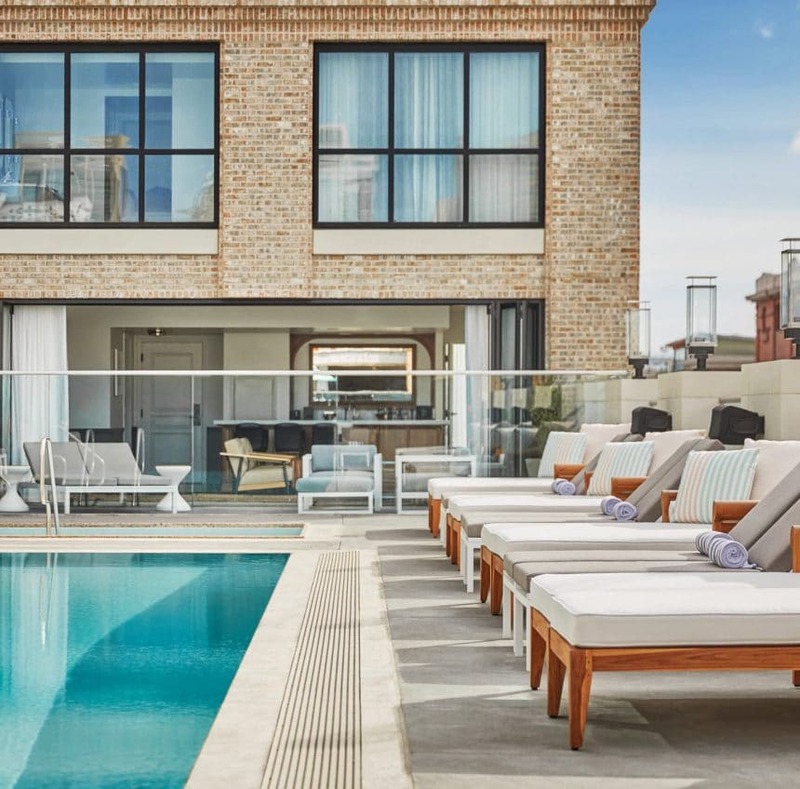 The Pendry San Diego is one of the best luxury boutique hotels in the area, and not just for its prime location. It’s just a short walk from Petco Park, from most of the city’s top restaurants, and most vibrant nightlife. 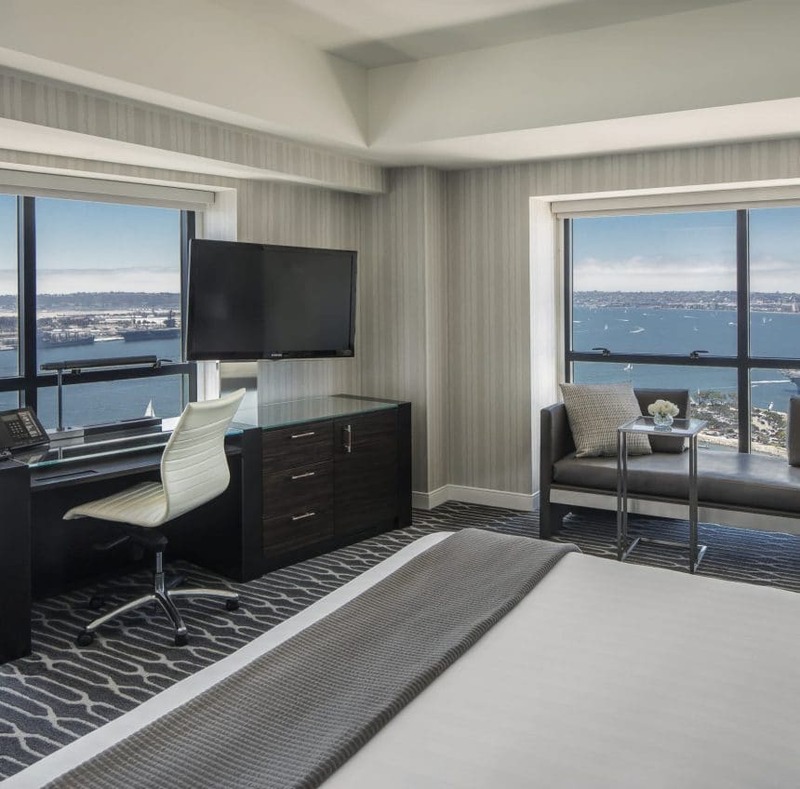 The Manchester Grand Hyatt San Diego is a large resort hotel in the Marina District with beautiful indoor and outdoor spaces, great amenities, and surprisingly reasonable suite prices, which makes it a big hit with family travelers. 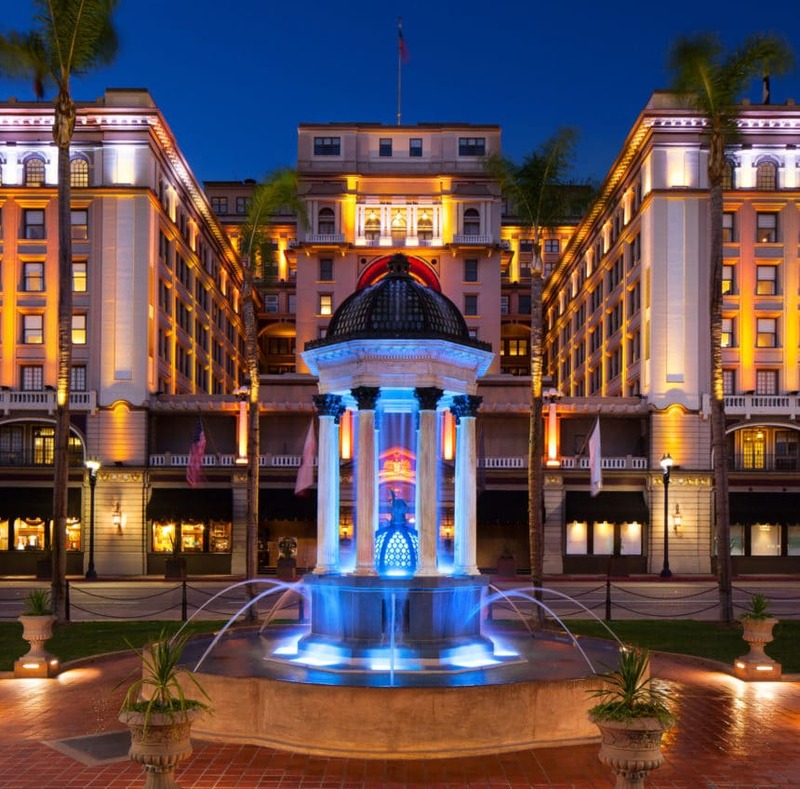 THE US GRANT, a Luxury Collection Hotel is an intimate historic hotel known for fabulous service and its proximity to both the Lyceum and Spreckels Theaters. And The Westgate Hotel, with its Victorian aesthetic, has all the modern amenities you could ask for from a city hotel, from big rooms to a rooftop pool to a fantastic spa and wellness center. Which downtown San Diego hotel you choose should really depend on whether you have kids traveling with you, the time of year, what kind of atmosphere you’re looking for, and if you are part of a loyalty program. Downtown San Diego has become something of a foodie and craft beer hotspot. There’s an established restaurant culture at this point, as well as companies offering culinary tours of the city. Are you ready to taste San Diego? 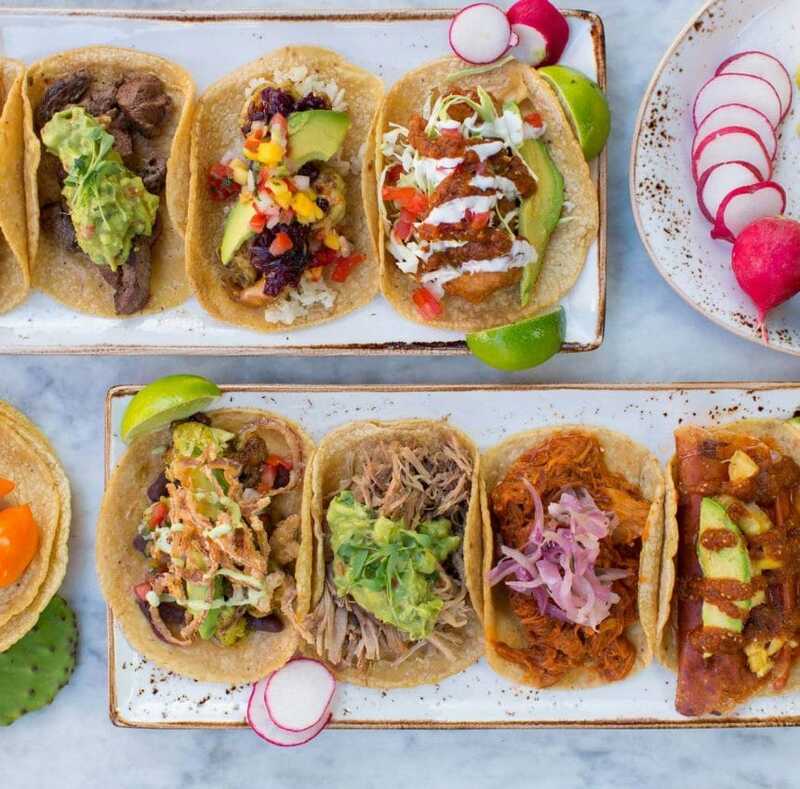 There are food tour companies that will take you on walking tours of San Diego’s Little Italy, introduce you to the area’s most experienced vintners, and bring you to the must-try eateries in each of the city’s famous neighborhoods. You can also hit Little Italy’s farmers market yourself on Saturday mornings. 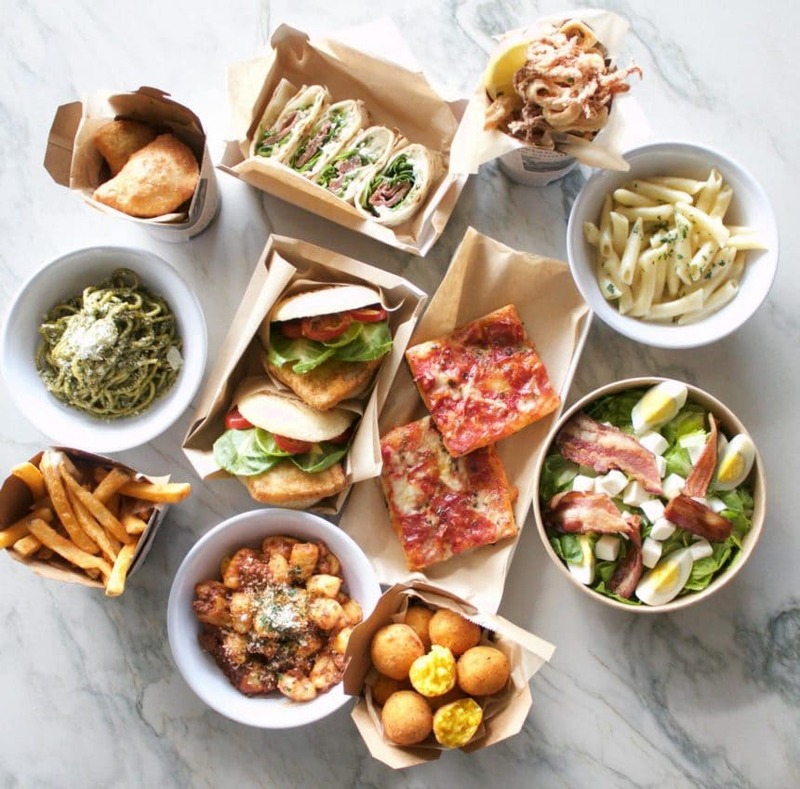 As for my picks for the best restaurants in Downtown San Diego, I recommend you check out BIGA, Tender Greens, and Grant Grill. And the Sunday brunch at The Westgate Hotel’s Le Fontainebleau room is also not to be missed. It’s very reasonably priced (plus it includes unlimited mimosas! ), and the food is simply wonderful. 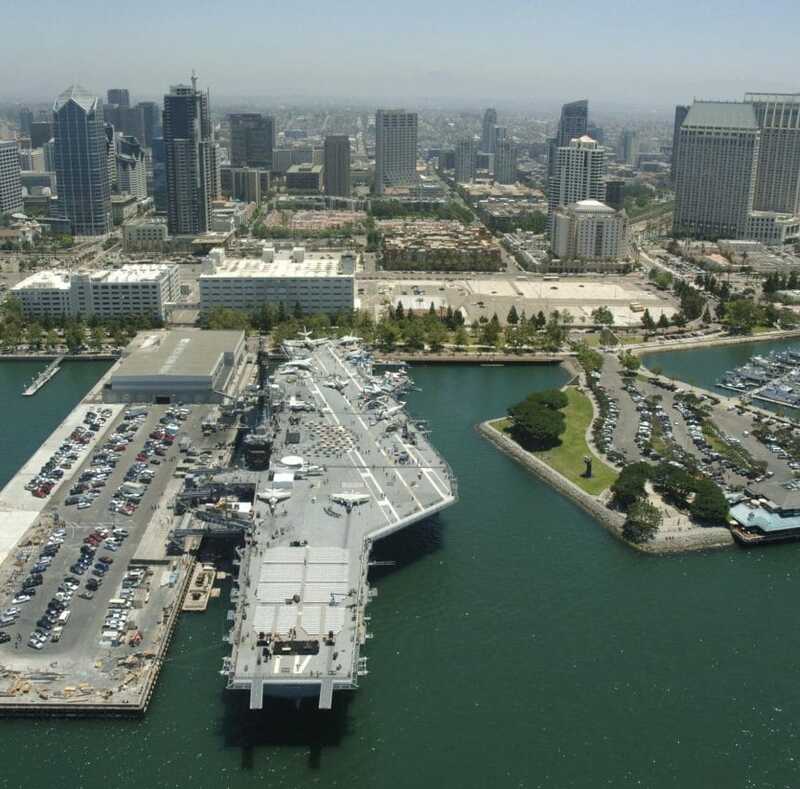 There are a lot of great ways to explore Downtown San Diego, whether you’re most interested in checking out the USS Midway Museum or taking one of the many San Diego Bay tours that cruise around the harbor. 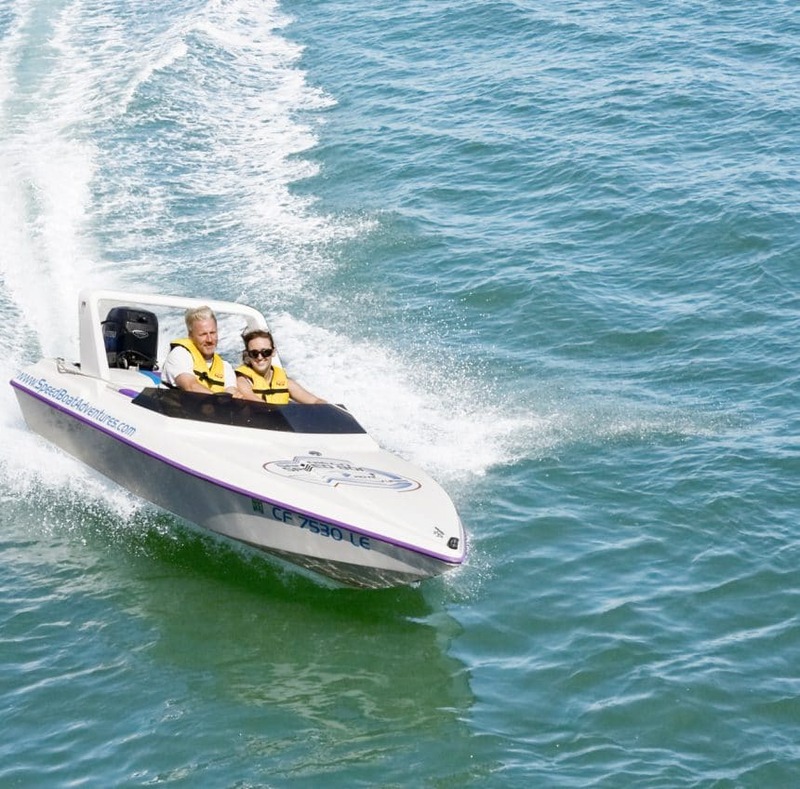 Some of our favorites are the Patriot Jet Boat tour, the dinner and brunch cruises offered by Hornblower Cruises, Flagship Cruises narrated tours and whale watching cruises, and the fast-paced Speed Boat Adventures group tours where you’ll get to drive your own mini speedboat. If you’d like to check out hotspots on land and on the bay, SEAL Tours has a fleet of amphibious vehicles that depart from Seaport Village and another spot along the Embarcadero. 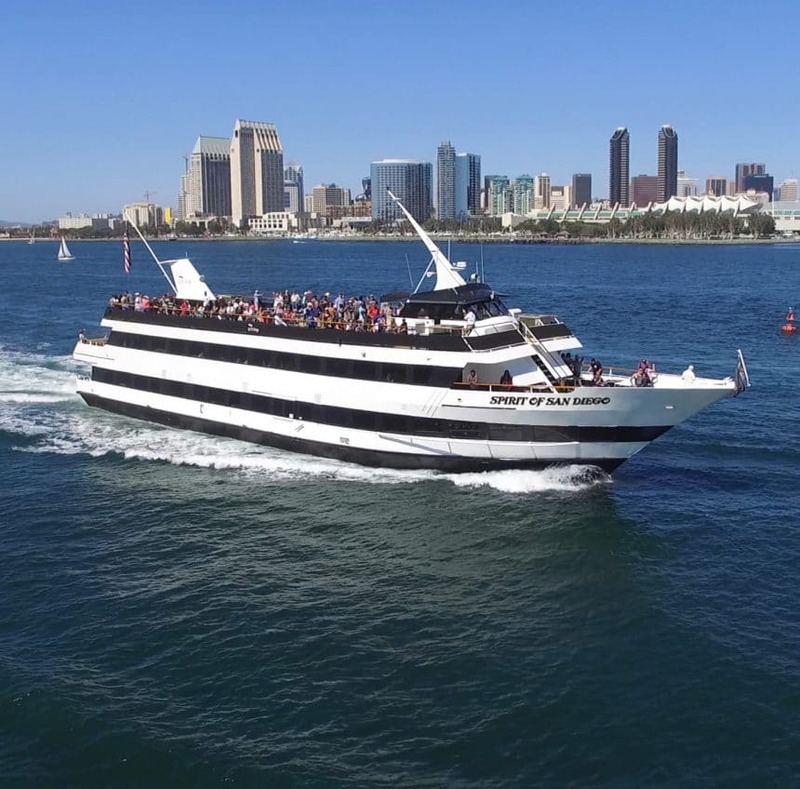 Kids will love the boats decorated with the signature cartoon seal and going on a tour that takes groups through the streets of Downtown San Diego before plunging into the waters of the San Diego Bay. GoCar Tours lets you drive adorable two-seater go-cart style cars around Downtown San Diego. The cars have built-in GPS, so you always know where you are in the city, where you’re headed, and what you’re passing along the way. 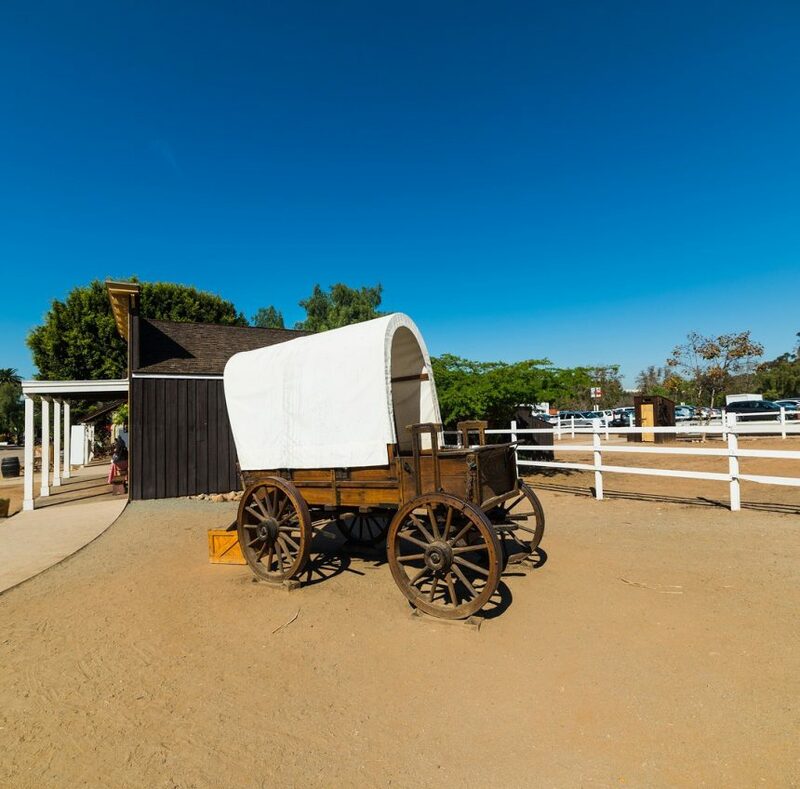 It’s a great tour for anyone who wants to see the sights in San Diego at their own pace. Finally, there’s one of the oldest and well-known ways to see the city: on Old Town Trolley tours. These signature green and orange trolleys look like San Francisco streetcars, and the tour routes cover most of the city (passing more than 100 points of interest). A ticket on the Old Town Trolley includes unlimited hop-on/hop-off stops, and you can join the tour at several places Downtown, including Seaport Village and the Gaslamp Quarter.